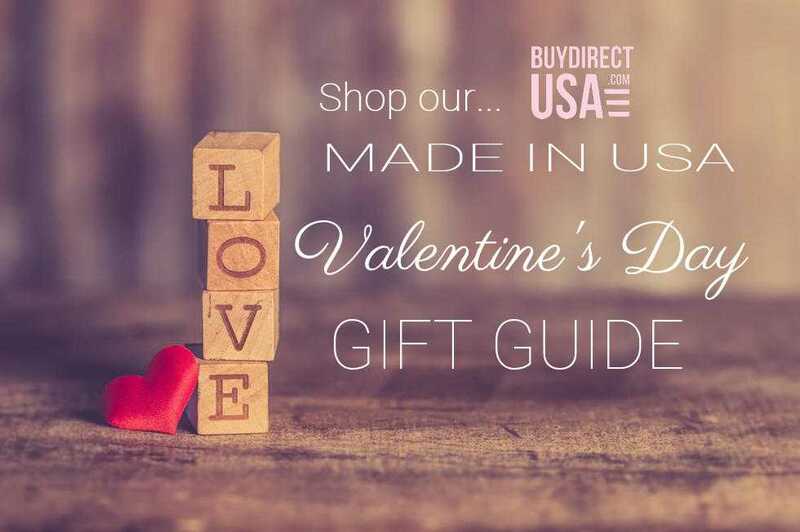 Give dad a great gift for Father’s Day that is Made in the USA. We know every dad is unique and that a gift that works for one dad would be not quite right for another dad. 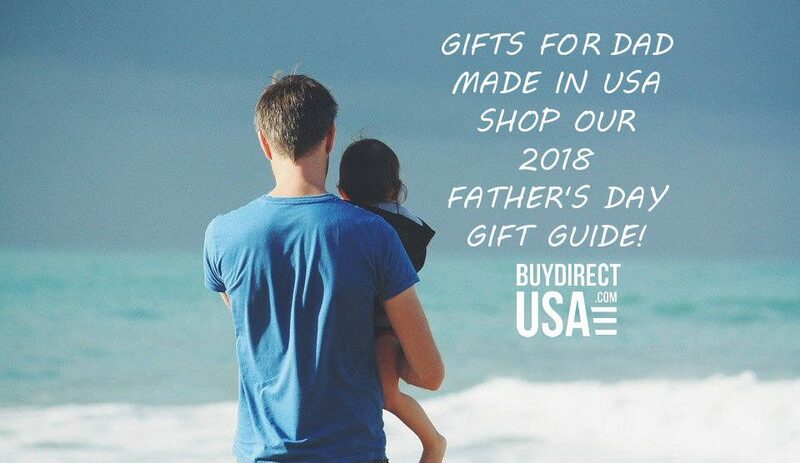 To help you find the perfect gift for dad this year, we are compiling a list of great items for Father’s Day that are made in the USA. 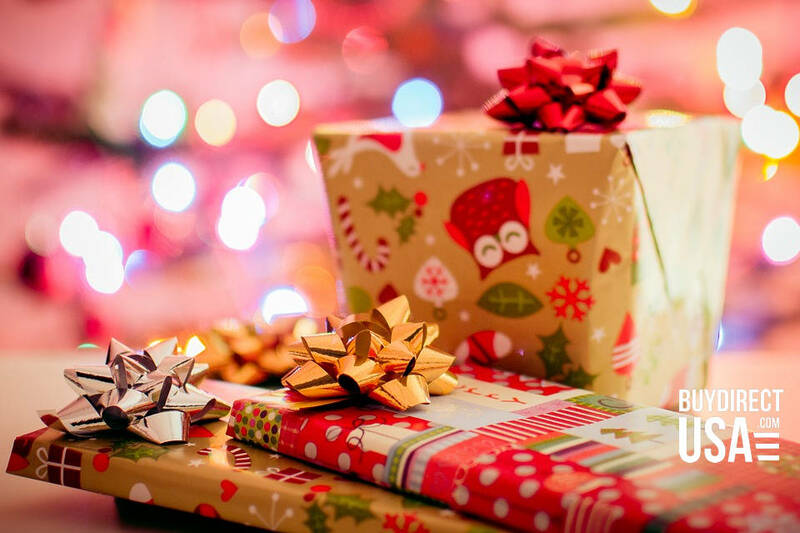 Whether your dad loves working outside and keeping his yard in pristine condition, spends his free time doing crossword puzzles and loves a challenge or loves unique and functional gifts he can use at home and work we have some great ideas that will give your dad a gift that is personalized just for who he is. For the dad who loves the finer things in life and can’t resist a finely aged liquor our oak aging barrels are the perfect way for dad to age and decant his favorite Bourbon, Whiskey, Scotch, Rum, Tequila, Wine, Brandy and Cognac. Each barrel is handcrafted from American white oak and includes a medium toast char on the cask interior. Available in 6 different sizes and several laser engraved personalization options based on the barrel you choose. More aging barrel options are available here. For the dad who loves a little history with his favorite liquor the Original Tin Cup fits the bill. This stainless steel cup is modeled after the ones used by railroad workers in the 1800’s they soon discovered that the tin cups enhanced the flavor profile of Whiskeys, Bourbons & Rum. It will Allow the flavor of dads favorite drink to build, by muting the beginning notes, and expanding the flavorful aftertaste. 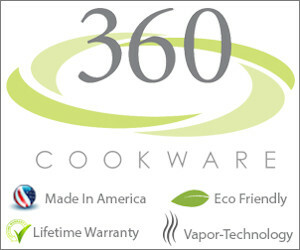 Available with engraved logo, no engraving or you may add your own customized engraving to personalize for gift giving. Give dad a gift that is out of this world! The time-tested AG7 Original Astronaut Space Pen has been given a new twist and is plated in sleek black titanium nitride. Made proudly in the USA the space pen is designed to write underwater, over grease, at any angle, upside down and in extreme temperatures ranging from (-30°F to +250°F), and in zero gravity – just in case dad is ever called to man NASA’s next space mission. Make dads gift extra special by adding personalization. For the dad who doesn’t believe his favorite beverage should have a twist off cap this grenade bottle opener is the perfect gift. Made in the USA each frag is imprinted with the words Happy Father’s Day. No two are alike and the dents and imperfections make each opener unique. Available in chrome or tan. Add a wood gift box and personalization up to 25 characters. Give dad a wallet that is made to last and looks great too. 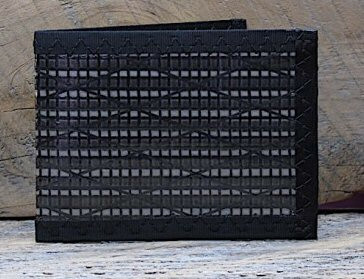 The RAGGEDedge Gear carbon fiber bifold wallet is even layered with RFID blocking to protect dads chipped credit cards secure at all times. With 6 card sleeves, a bill pocket and even secret stash spots behind the card pockets makes it a perfect size for all of the essentials dad carry’s with him. Made in the USA in the Blue Ridge Mountains. For the dad who takes his yard and garden seriously give him a tool with some serious fire power to take care of pesky weeds. 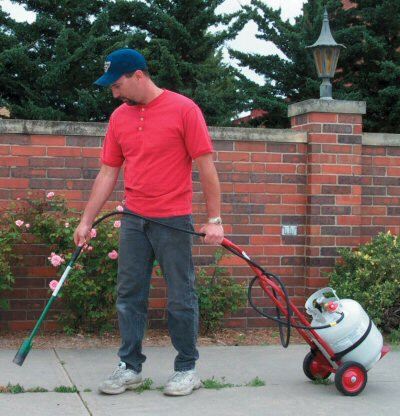 The Weed Dragon® Vapor Torch Kit generates heat up to 2,000° fahrenheit and hooks up to any refillable propane tank, giving dad the flexibility to vaporize weeds anywhere he needs to. 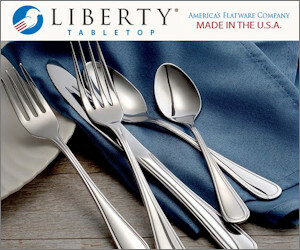 Made in the USA for over 30 years. Note: tank and dolly not included. If you dad is a problem solver and loves a good puzzle get him a gift that will challenge him. The 2018 Blacksmith’s Set includes 4 puzzles with difficulty levels from basic to complex. 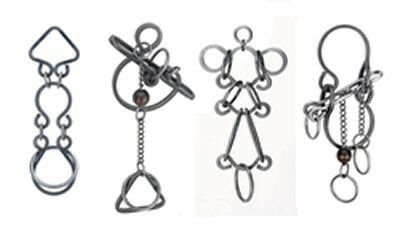 The set includes one each of the following puzzles: Bottoms Up, Clef Hanger, Big Shot, Double Trouble and a four hook puzzle perch with logo medallion. 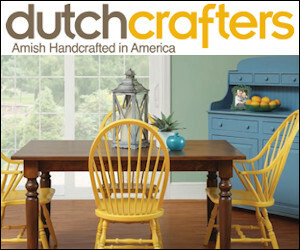 All crafted in the USA and based on designs centuries old. For the dad who loves sports and loves to relax this is a gift that gives him the best of both. 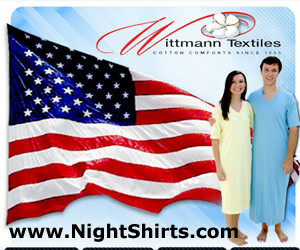 Now dad can show his team spirit and get a little R&R at the same time. 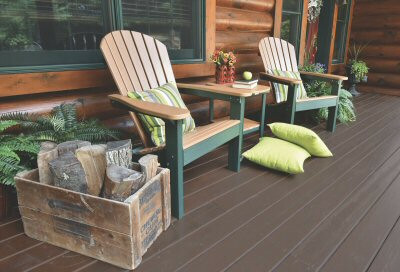 Each set comes with two Comfo-Back Adirondack Chairs and an Oblong End Table so dad has a place for his snacks and beverages. Customize the colors and options just for dad. 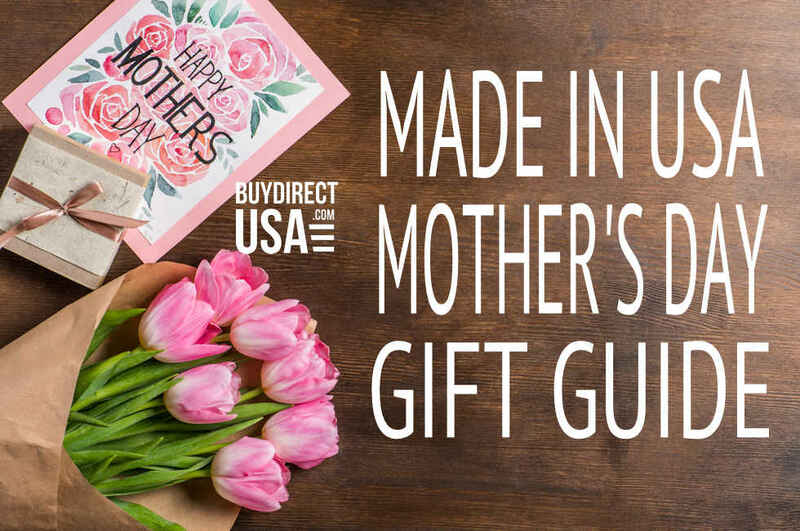 Made in the USA from 100% Recycled Milk Jugs.